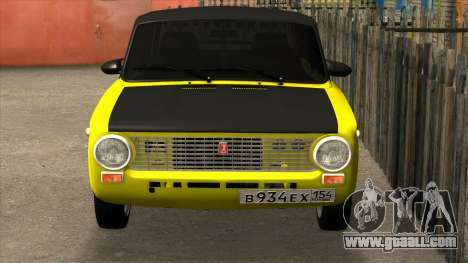 Mod car VAZ 2101 Light Tuning for GTA San Andreas. 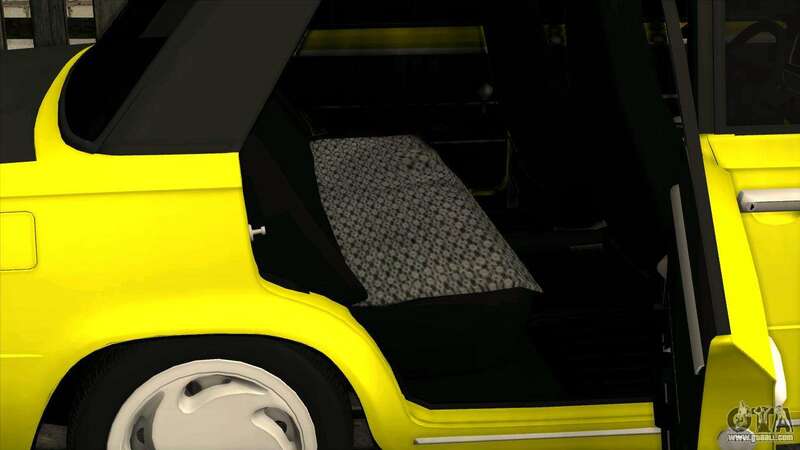 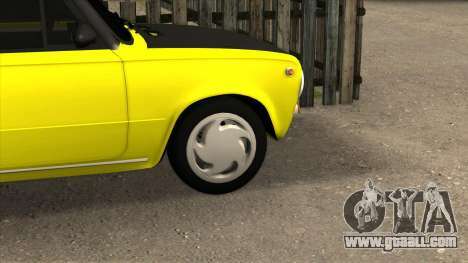 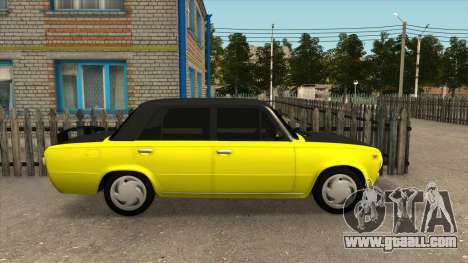 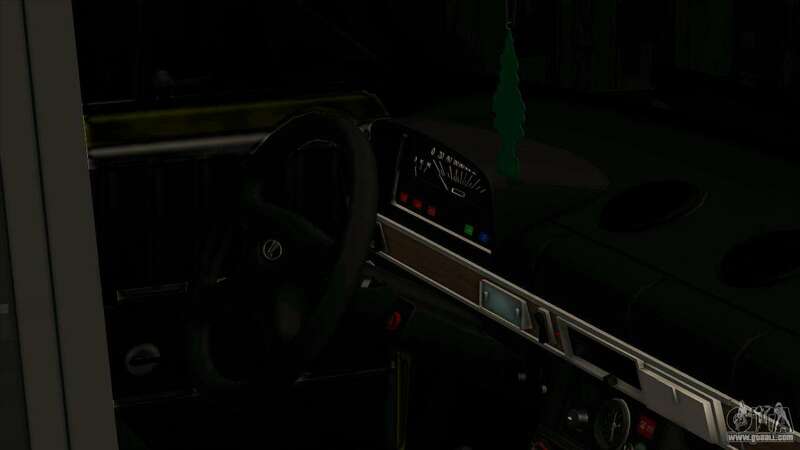 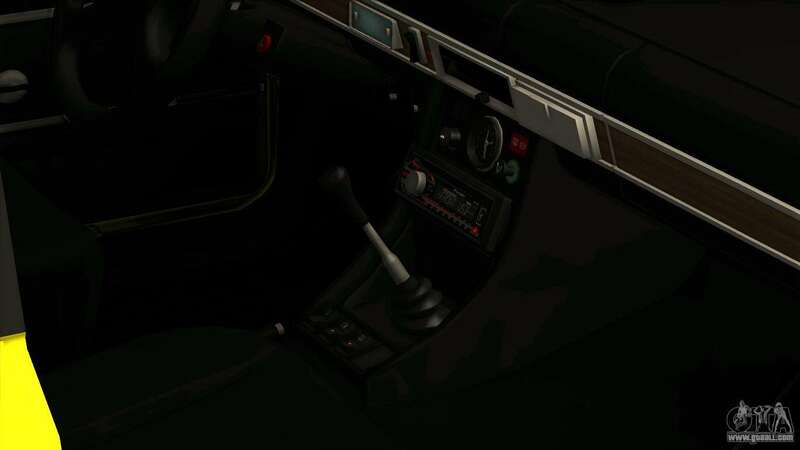 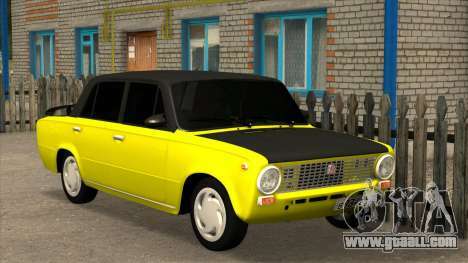 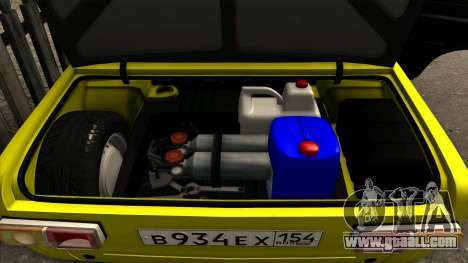 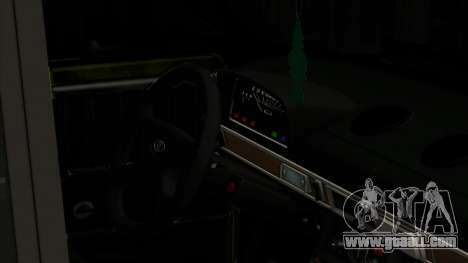 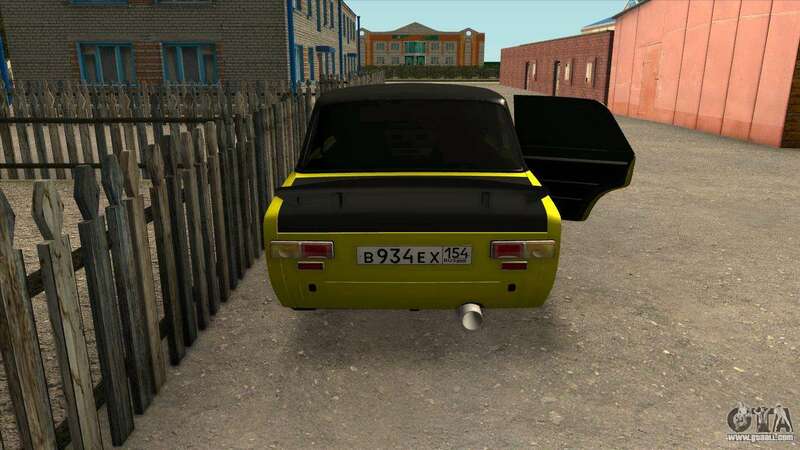 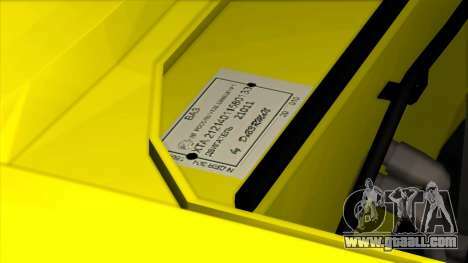 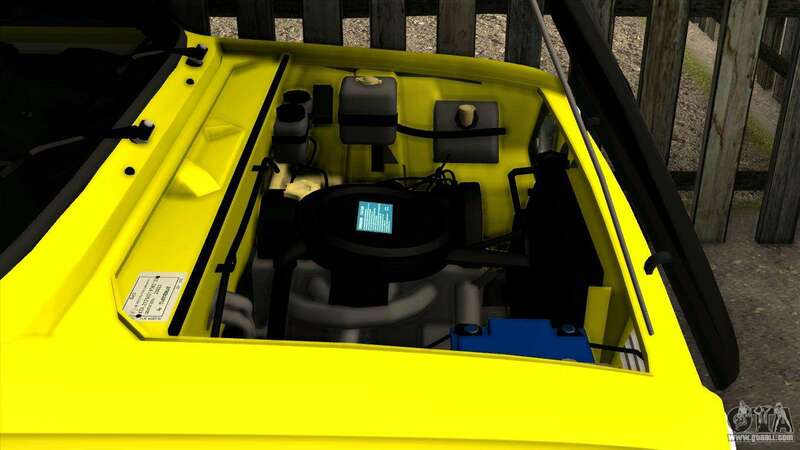 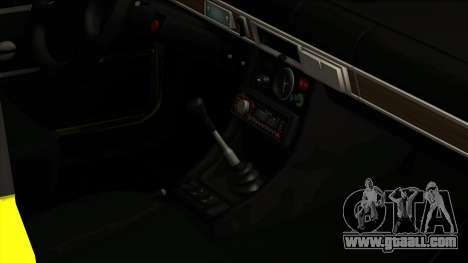 Download VAZ 2101 Light-Tuning, you can on the links located on this page below. 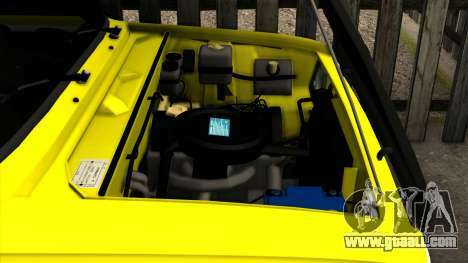 Mod is installed by default on replacing Admiral and contains the automatic installation. 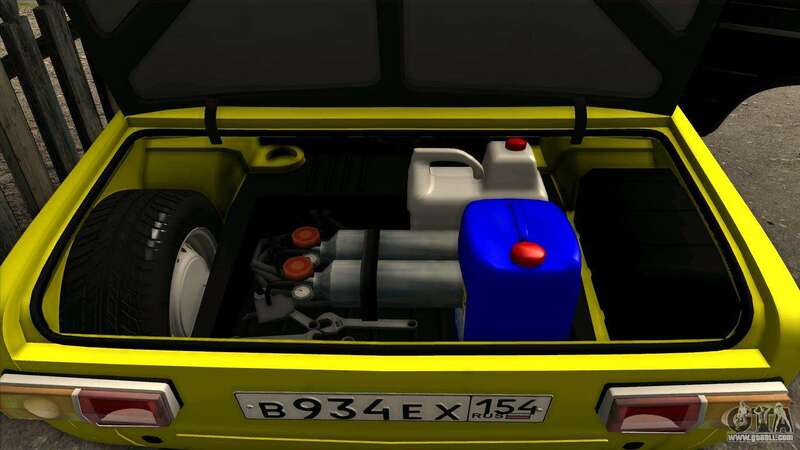 For machines, the authors have made their own settings for more realism.